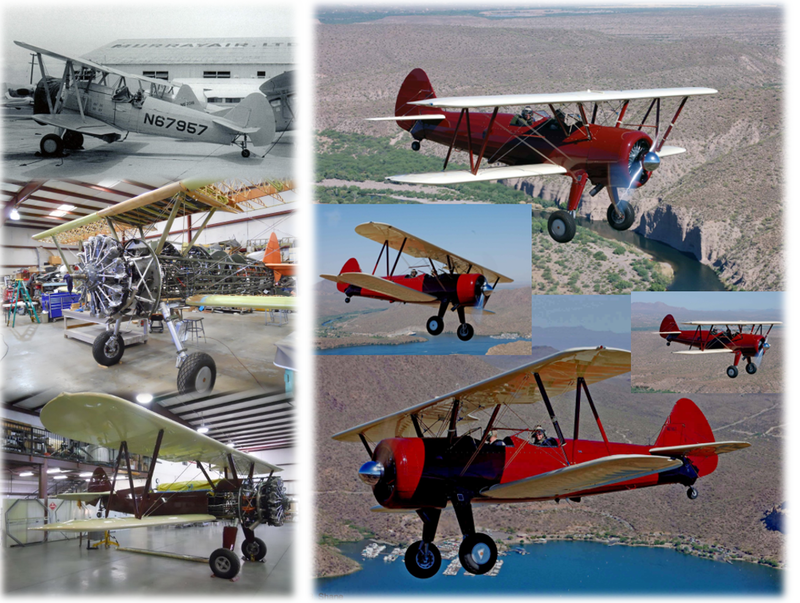 charitable foundation dedicated to preserving ww ii aviation history . Warbirds Unlimited Foundation Inc. wants to provide the opportunity for the education of interested persons to learn and develop expertise in restoration, maintenance and flying of these unique WW II military heritage aircraft and also provide a venue for those with the expertise to share and train others to follow in their path so that such skills will not be lost for future generations. We seek to develop the necessary methods of funding these goals as a tax exempt, not-for-profit, educational foundation. A peek outside our Hangar located at falcon field in mesa Arizona. Since 2005, Warbirds Unlimited Foundation has been pursuing its mission to establish and maintain a collection of WWII historic military aircraft as a symbol of our American Aviation Heritage and to educate the general public of our American Aviation Heritage through aircraft flight displays, flight demonstrations, flight experiences and static displays. 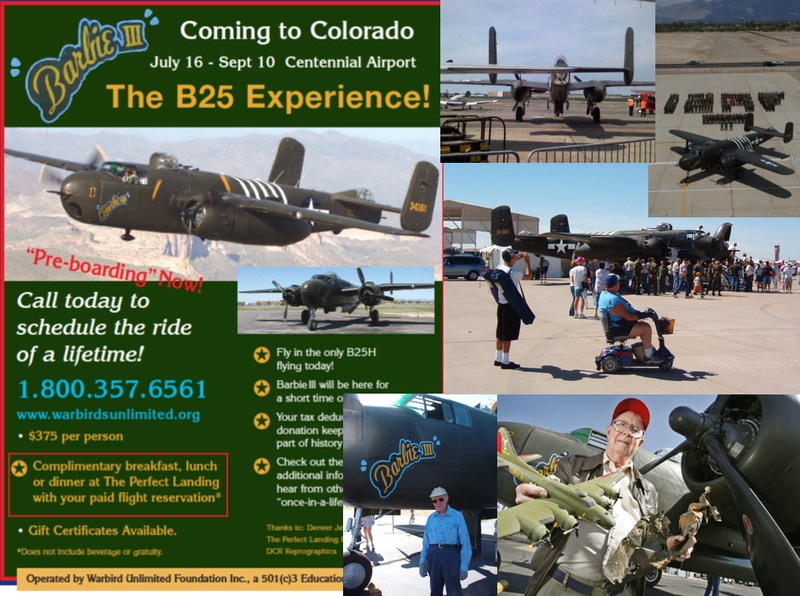 From 2005 through 2009, Warbirds Unlimited operated the world’s only flying B25H Mitchell from Mesa, Arizona’s Falcon Field. 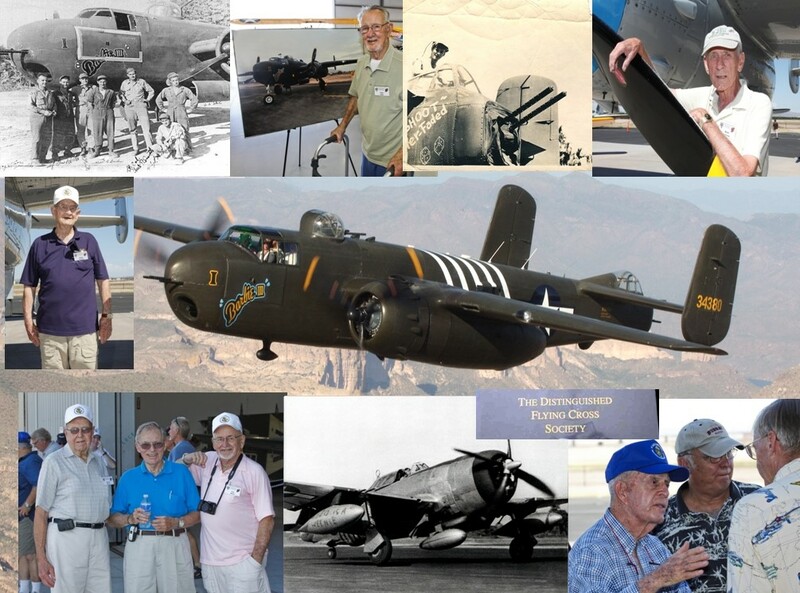 The aircraft (owned by the Weary Warriors) served as a platform to educate the general public about American aviation contributions in WWII and to provide flight experiences to the general public and many surviving members of “Our Greatest Generation”. Warbirds Unlimited continues to pursue its mission through educational exhibitions at aviation events, supporting veteran and civic charitable organizations and events, promoting veterans contributions and their stories through our "Honor Roll" profiles and promoting interest and education in our American Aviation Heritage. 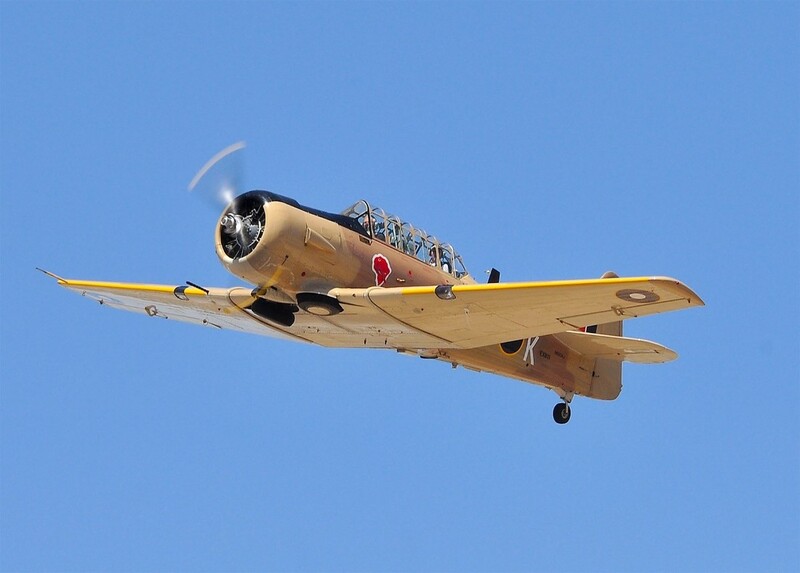 Warbirds Unlimited seeks dedicated and interested persons (over 18 years of age) who will voluntarily work towards and contribute to the success of the Foundation.